Life’s rewards are very much like a box of chocolates. According to the adage, good things come to those who wait. Any business owner, graduate student, or parent can attest to this. Rewards – these nondescript good things – are the fruit of tedium and sacrifice, at least that is what we tell ourselves. This is often true but can be a manufactured truth. 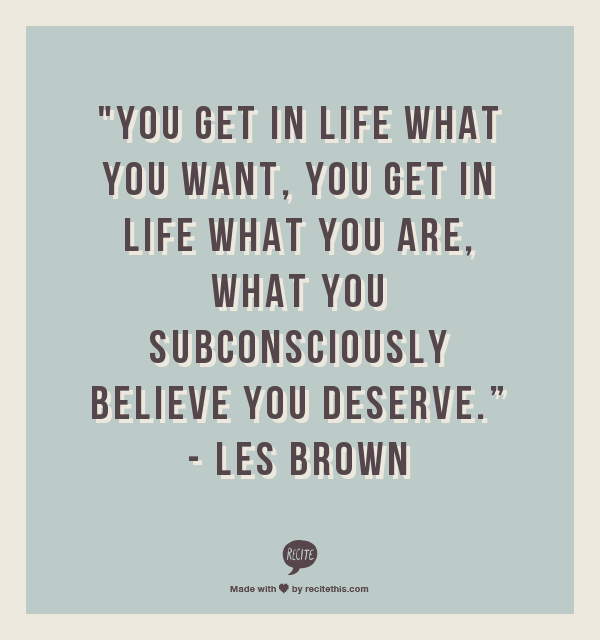 We tell ourselves, “We deserve this” and “We worked hard.”Whether it is true, in this case, is irrelevant for receiving a reward can spur one on to achieve the heights that one’s ambition. Use each beneficial sequence of events to propel you to the next level. 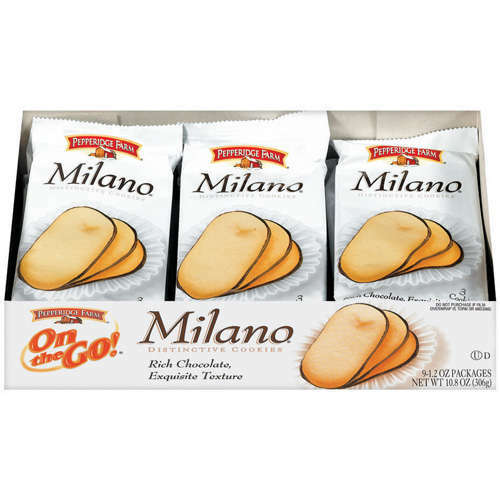 Milano cookies from Pepperidge Farm/ Campbell’s Soup Company are delicious CPGs. The consumer packaged goods (CPG) industry is mysterious to many outsiders and legendary to those within. As a regular eater and digital practitioner, I recently began focusing more on this obscure marketing category. Note: I have summarized and abridged the points from Accenture’s 2013 report below. Charitable causes higher engagement compared to discounts. Staying on message is important. Holiday-themed posts have higher engagement rates. Mixed media messages for products penetrate more than single form, i.e. text or photo, post. Do not implement a discount campaign without being 100 percent ready to deliver on the promise. 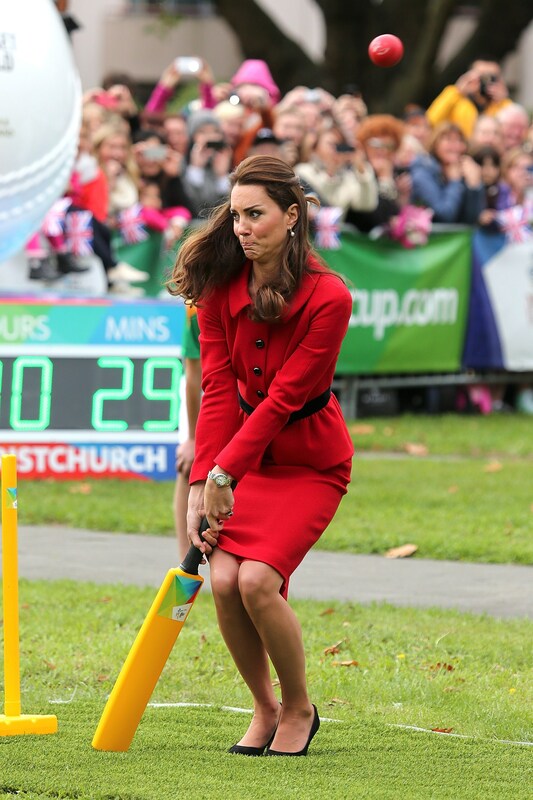 Kate Middleton, Duchess of Cambridge, usually has a strategy for public mishaps. Business is a rough and tumble game that devours the faint of heart. 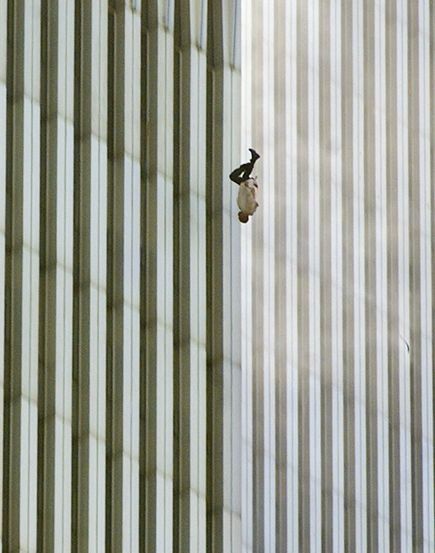 When one loses his muster, a strategy – the foundational document of an organization or guide for wayward situations – is essential to avoid collapsing the midst of uncertainty. A strategy is clear, concise, and compelling. It must be clear so anyone with sufficient access can effectively execute the plan. It must be concise because time is limited and every word must earn its place within such an important document. It must be compelling as vision is usually the first thing to fade when the going gets tough. A good strategy manages these tensions. A great strategy summarily eliminates them.